The Trout Gallery partners with Carlisle Area School District teachers and the Pennsylvania Art Educators Association (PAEA) to offer, lectures and discussions related to our exhibitions and objects in our permanent collection. 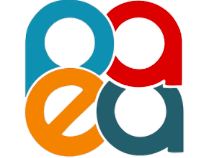 These events provide Act 48 continuing education credit to teachers, and serve as a valuable forum for exchange of ideas between teachers and the museum staff regarding the development museum-supported education in our area schools. 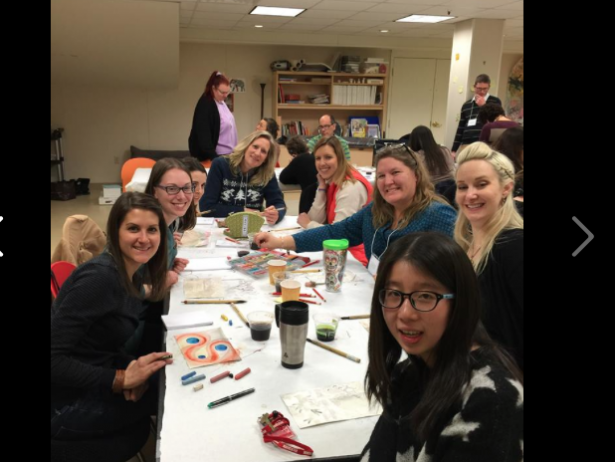 This year The Trout Gallery is proud to continue its focus on preparing art educators for transitioning to the new National Standards for Art Education. While last year's workshop presented a larger framework for examining the standards, this year's will present an in-depth look at specific standards. Cheryl Maney has worked in the Charlotte-Mecklenburg School District of North Carolina for 28 years as an elementary art educator, arts integration facilitator and, currently, as the Visual Arts and Dance curriculum specialist. She was one of 11 members on the Visual Arts writing team for the National Standards for Visual Arts, co-authored resources on Assessment in the Arts, served on the National Art Education Association Board of Directors and was president of the North Carolina Art Education Association. The National Art Education Association has named Cheryl Maney the 2018 National Supervision/Administration Art Educator. Previous awards include the North Carolina Elementary Art Educator of the Year, North Carolina Art Educator of the Year and Southeastern Supervisor of the Year. Registration opens April 27th, 2018. Click this link. Act 48 credit provided by the Pennsylvania Art Educator's Association.